A joint meeting of Schumacher College with the College for Real Farming and Food Culture. If we are to achieve the goal of ensuring everyone in the world can live well and in harmony we must re-think everything from first principles. Join us to re-assess all the big ideas we take for granted. 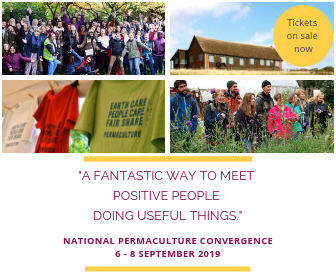 We will be rethinking everything from the practicalities of cooking and farming, to the buildings in which we live, medicine, education, the mechanisms and ideologies of politics and economies and even the underlying notions of science and moral philosophy.